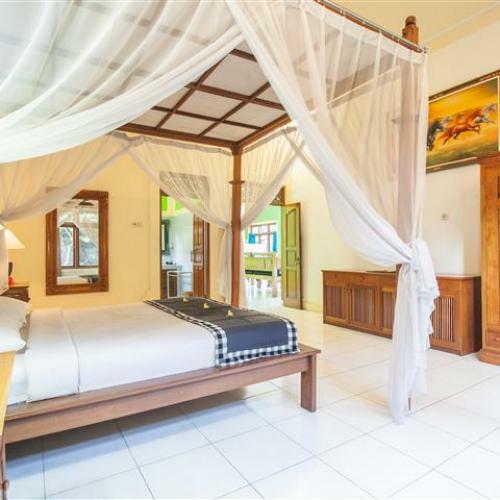 Mahalini villa is traditional and modern mix style villa in one of the most popular place seminyak. 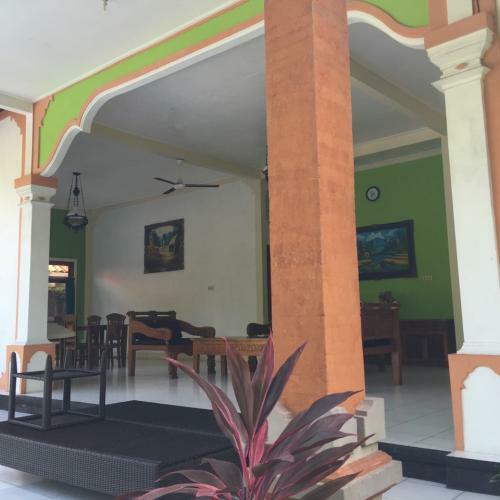 We provide your special relax place for your holiday. Take your very own vacation time in this type of room. 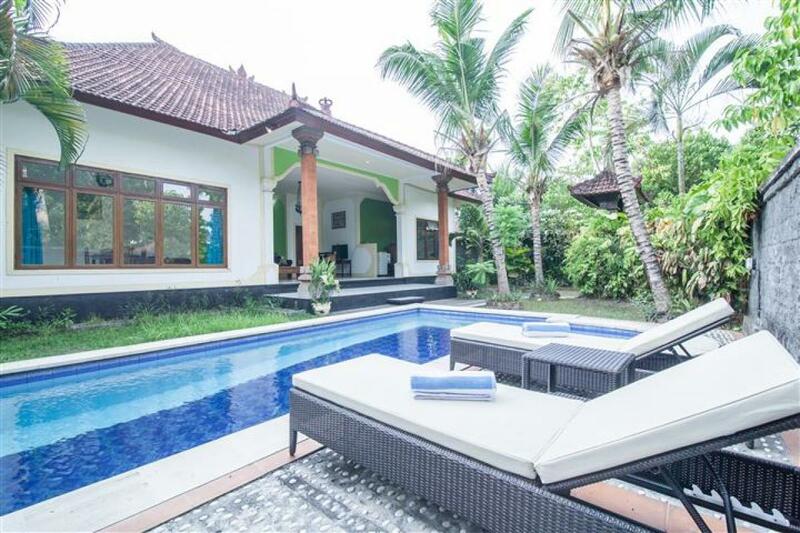 Either single or couple can have their ultimate privacy in this one bedroom villa which has private pool as well. 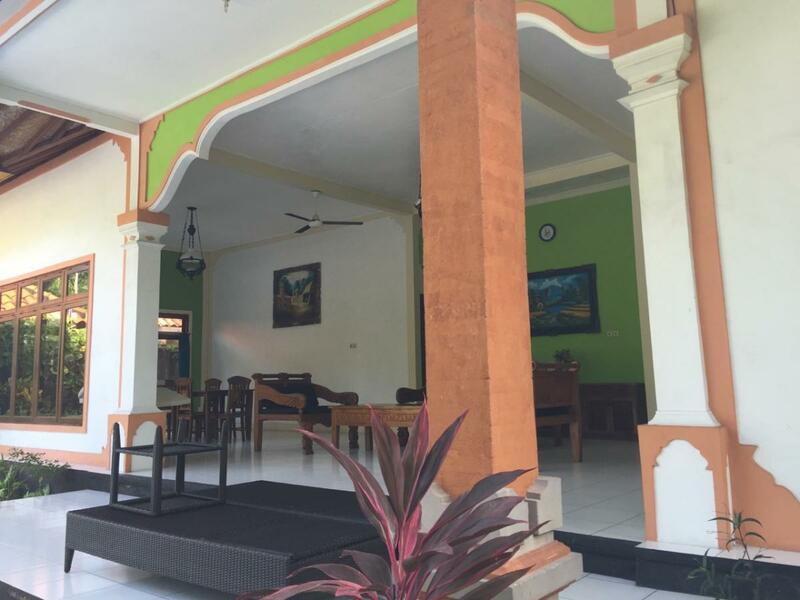 This villa also features a balcony, kitchenware and dining area. 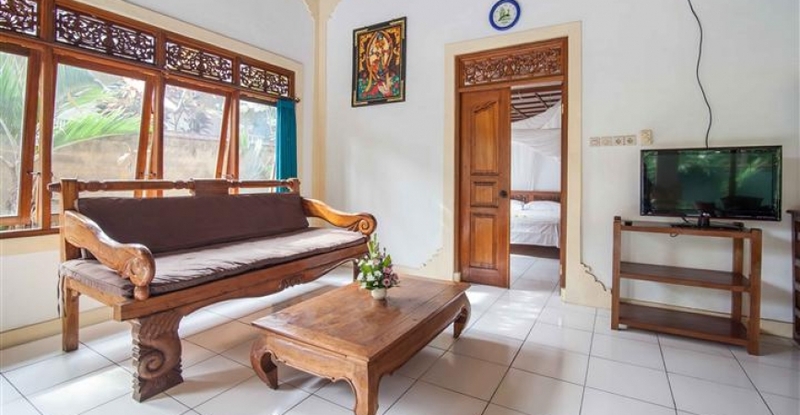 After long exciting hours you spent in Seminyak, enjoy the peace of this villa. For those who love swimming around new people that might end up being your good friends, this type of room can be your choice. Our sharing pool make it possible for you to get to know others well. 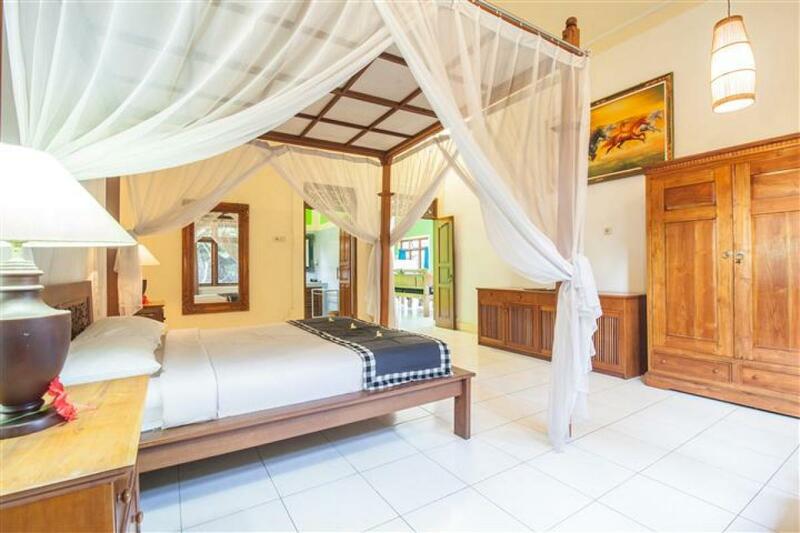 Either single or couple can also have their privacy in this one bedroom villa. 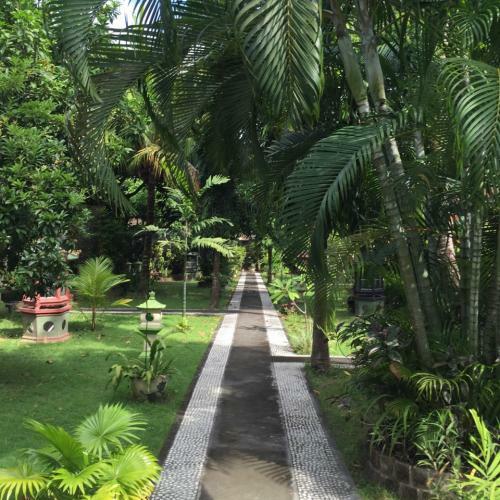 This villa features a dining area, DVD player, and a private kitchenette. 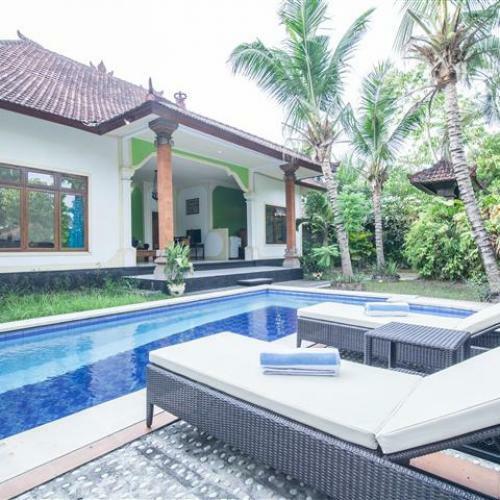 Enjoy the tranquility of this villa after your long exciting days in Seminyak. Instead of having fun for your own, you can also take your children along in your exciting holidays. Without them, your holiday would be colourless. This spacious and air-conditioned villa boasts a private outdoor swimming pool and features a balcony, seating area and DVD player. 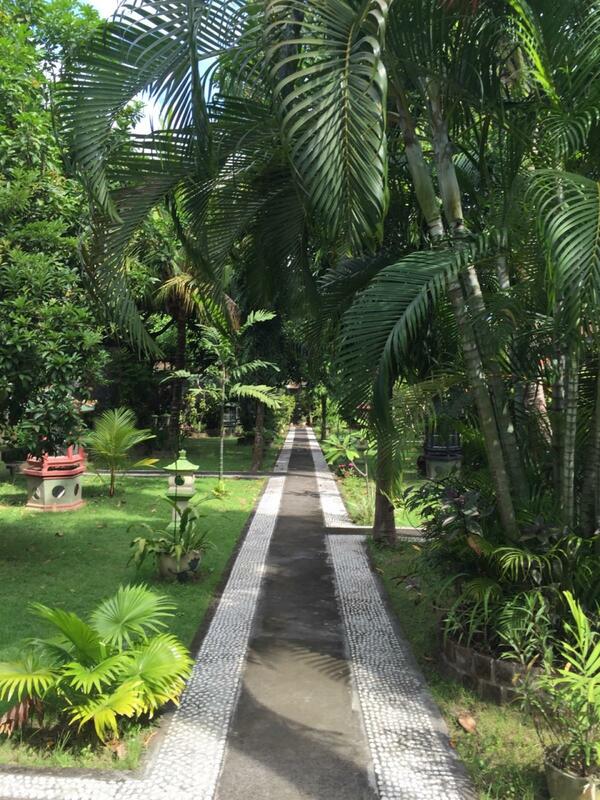 A perfect place for your happy family’s holiday. 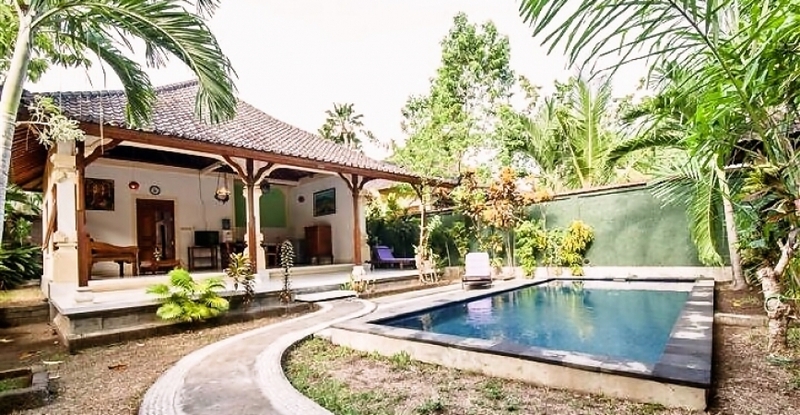 Our two bedroom with shared pool villa is another combination of social and private life. In this villa featured with beautiful marble floor you can keep your holiday’s activites in privacy . 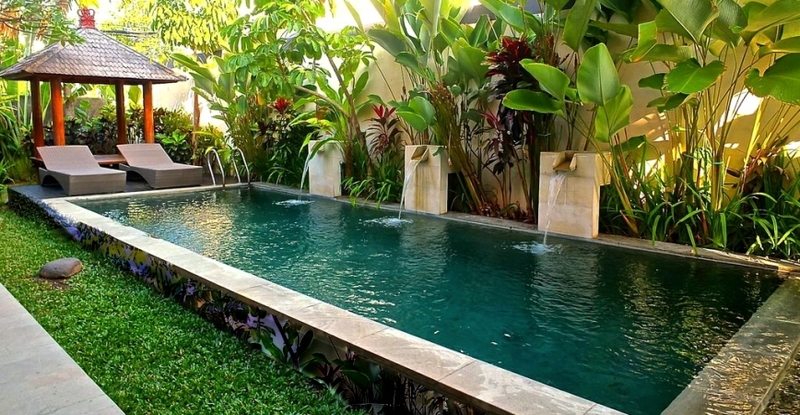 On the other hand, our shared pool also enable you and your group to meet new people and make a good new relationship. With the comfortable seating area and sofa, give yourelf a nice rest during holiday. 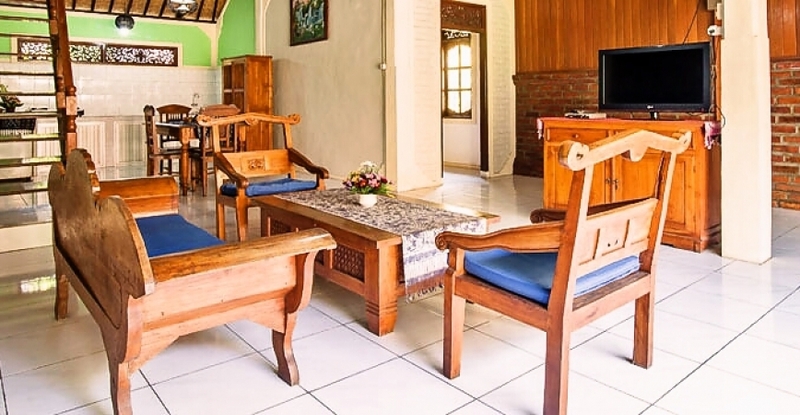 Another combination of social and private life can also be found in our family room with shared poll villa. In this villa featured with a balcony enable you to enjoy the surrounding nature . Our shared pool also enable you and your children to meet new people and make a good new relationship. With the comfortable seating area, give your family a nice rest during holiday. 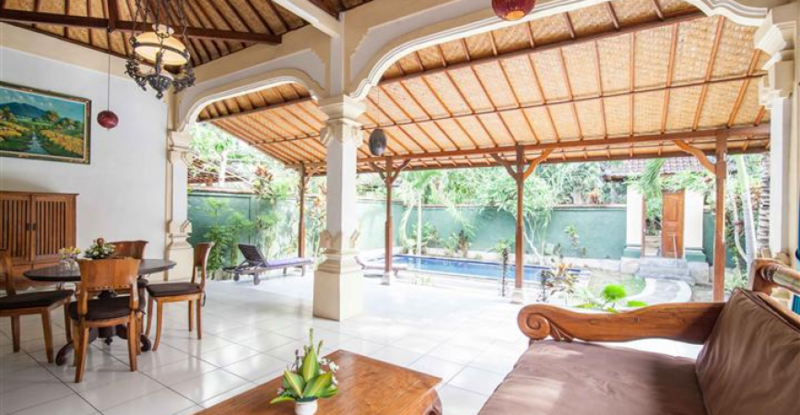 Set 1.0 Km from the excitement of the city, this four stars villa is located in an excellent location and provides access to the city’s biggest attractions. 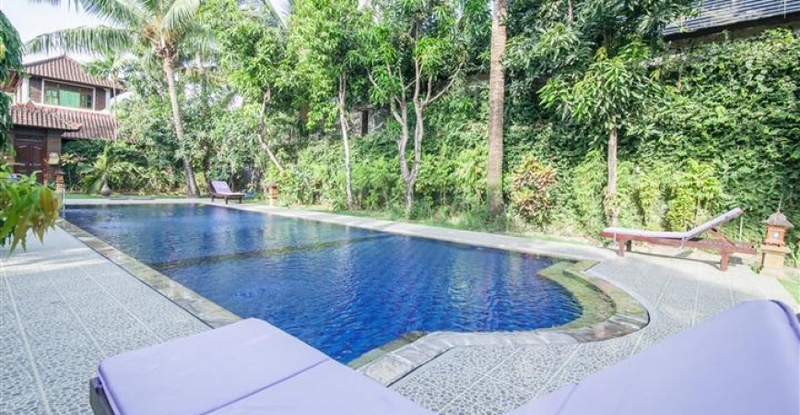 This modern hotel is in the heart of seminyak, with a lot of attractions such as Double Six Beach, Seminyak Beach, Kuta Beach and Sunset Road.